Victor is the honorary chairman of Li & Fung. 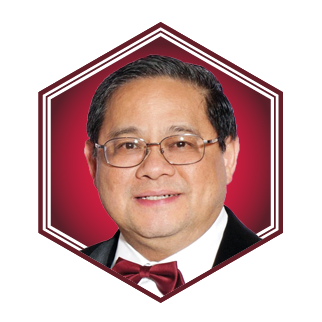 He is an independent non-executive director of Chow Tai Fook and co-chairman of the advisory board of the Asia Global Institute at the University of Hong Kong. Victor received the Grand Bauhinia Medal in 2010. He and wife Julia have three children.